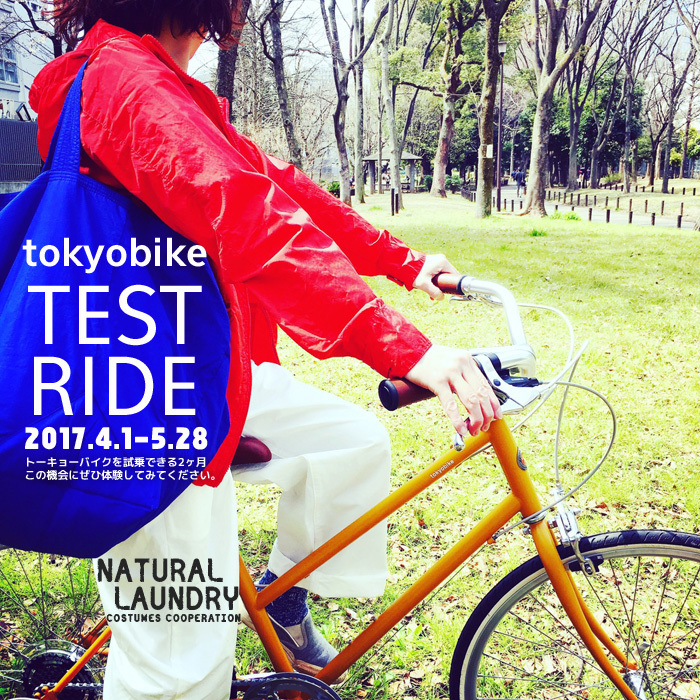 私たちは信号や坂道の多い東京を気持ちよく走るためにどうすればよいかを考えました。スピードを出すことよりも、踏み込んだ瞬間の軽さや、上り坂をすいすいと上れる気持ちよさ。言い換えれば自転車を意識せず風景や空気の匂いを感じるためのデザイン、テーマは " TOKYO SLOW "
The inspiration and ethos for tokyobike begun with the name. 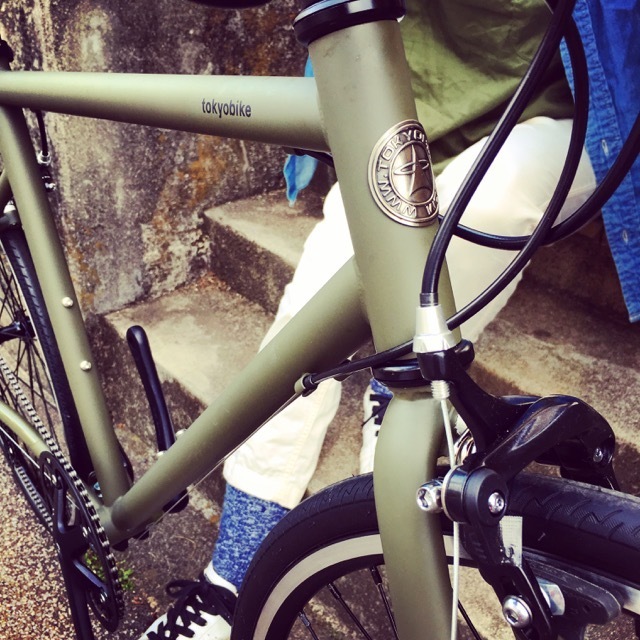 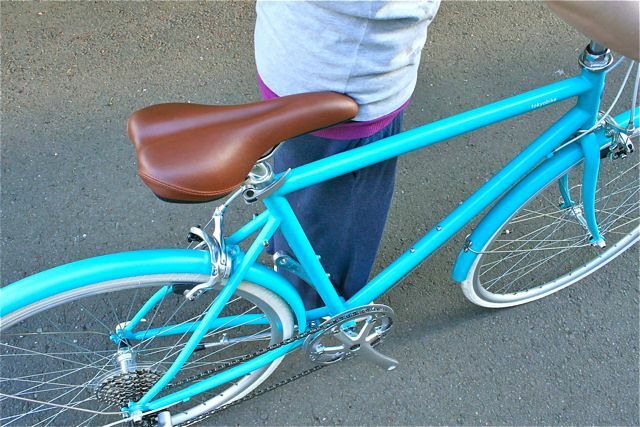 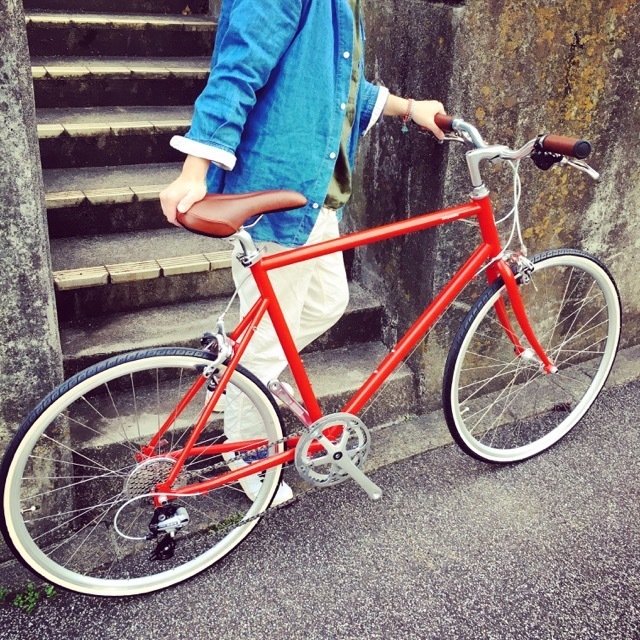 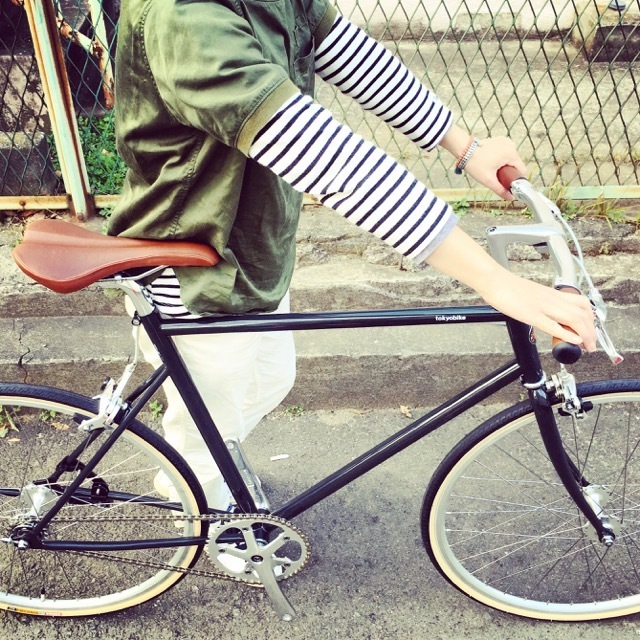 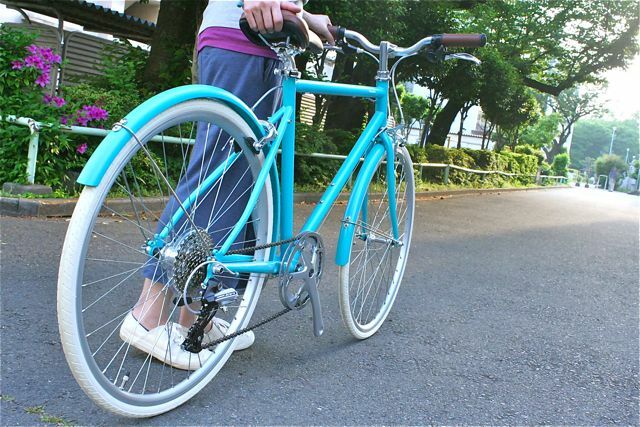 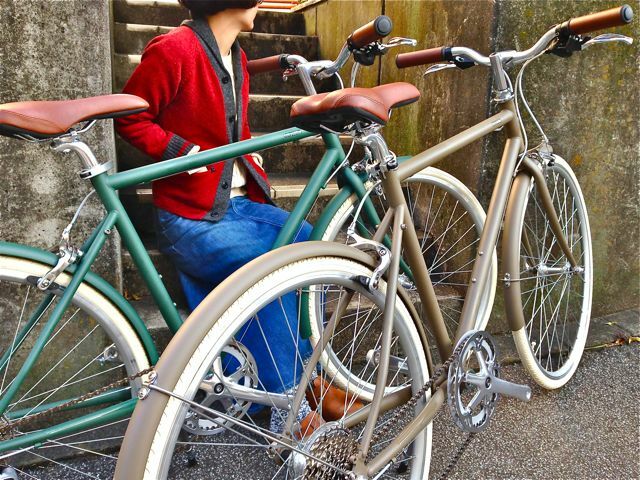 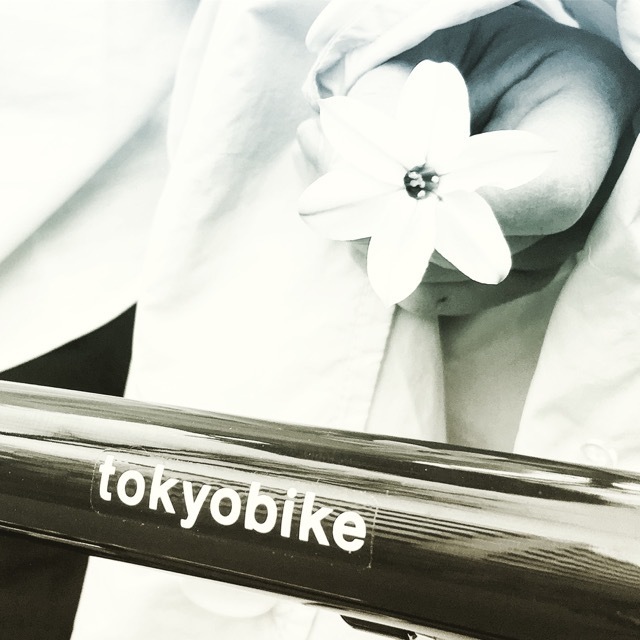 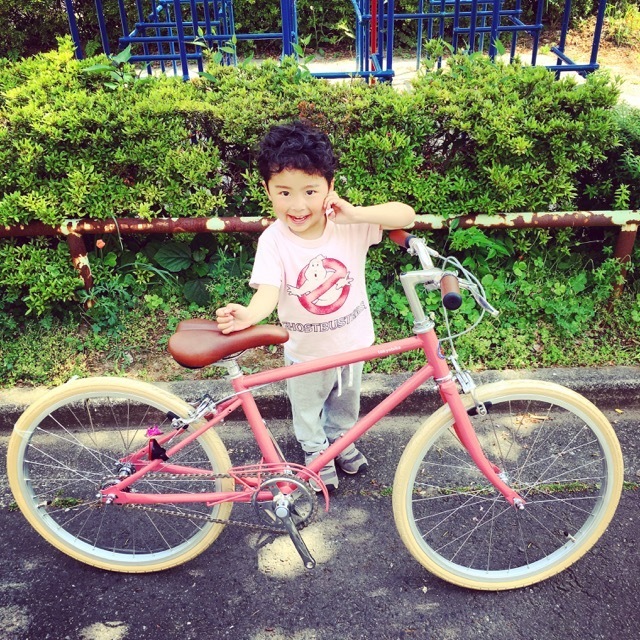 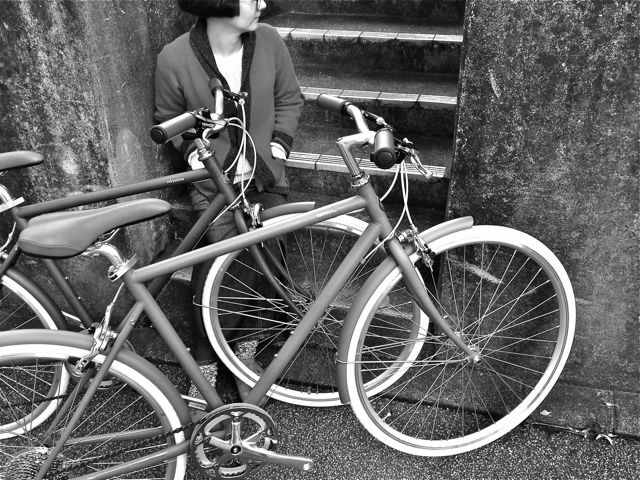 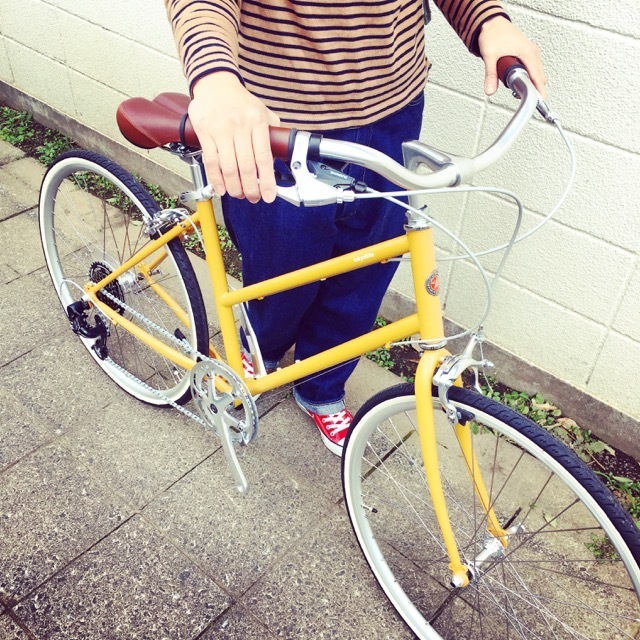 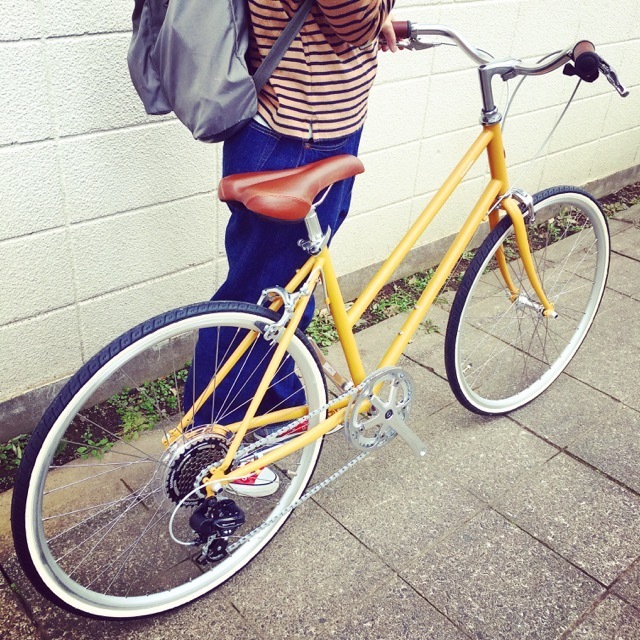 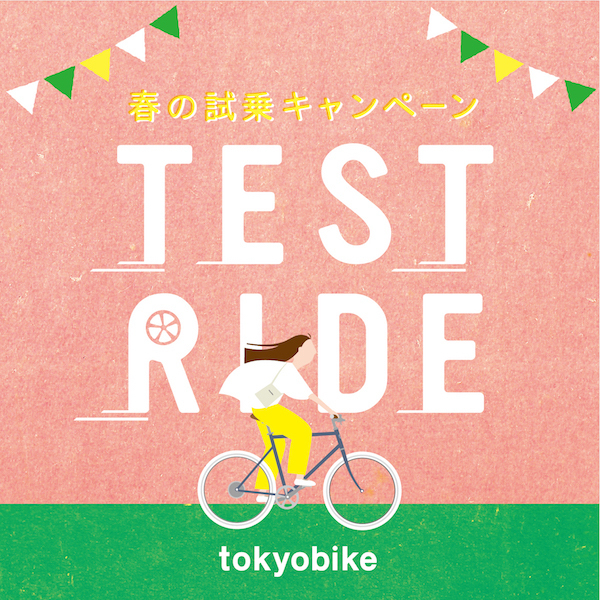 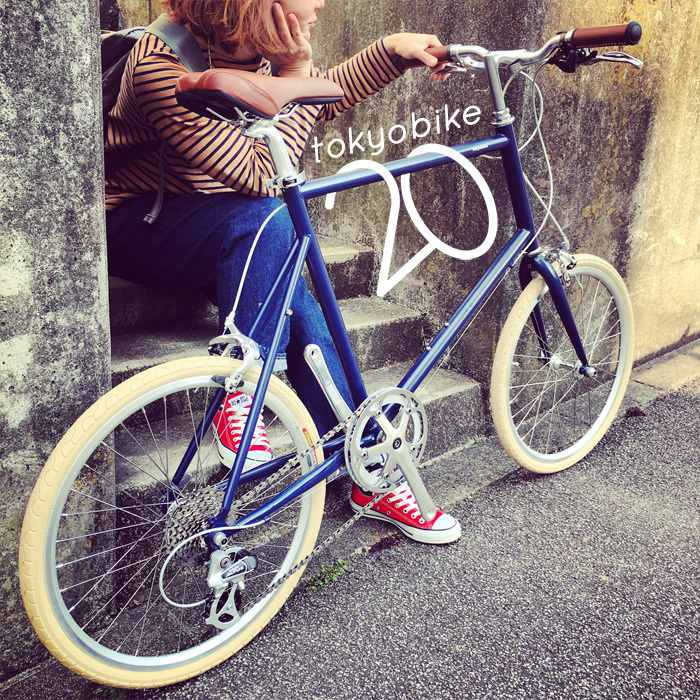 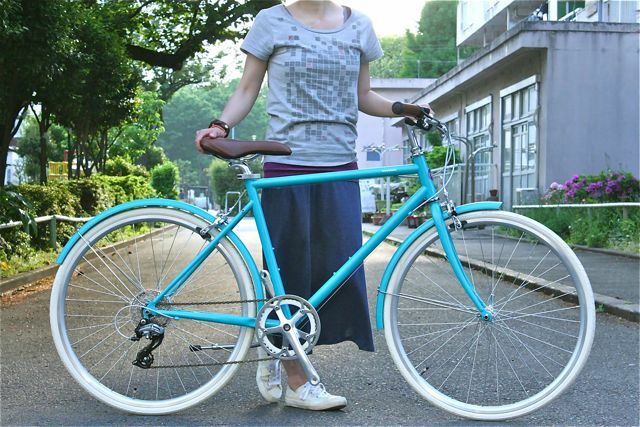 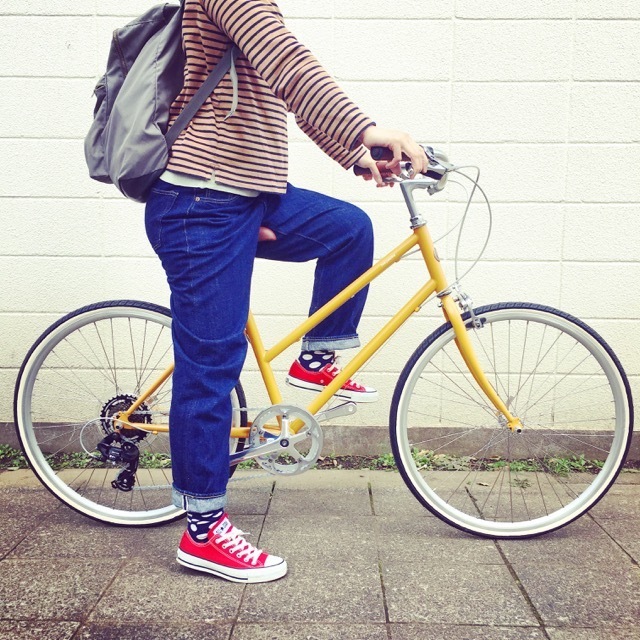 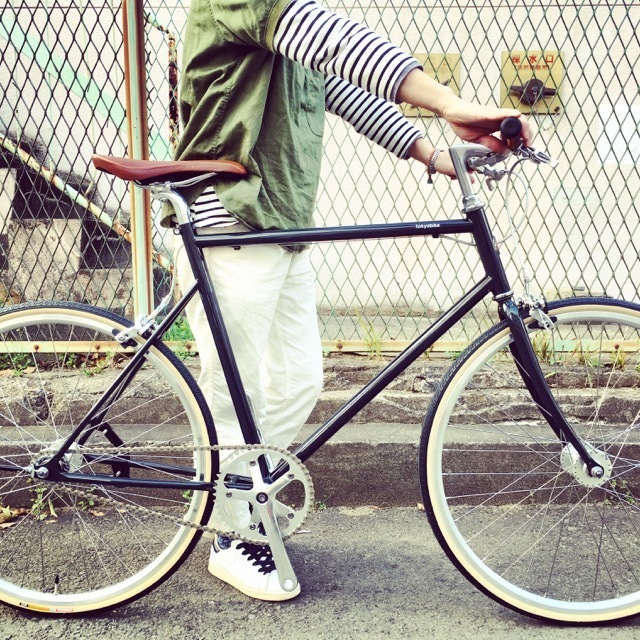 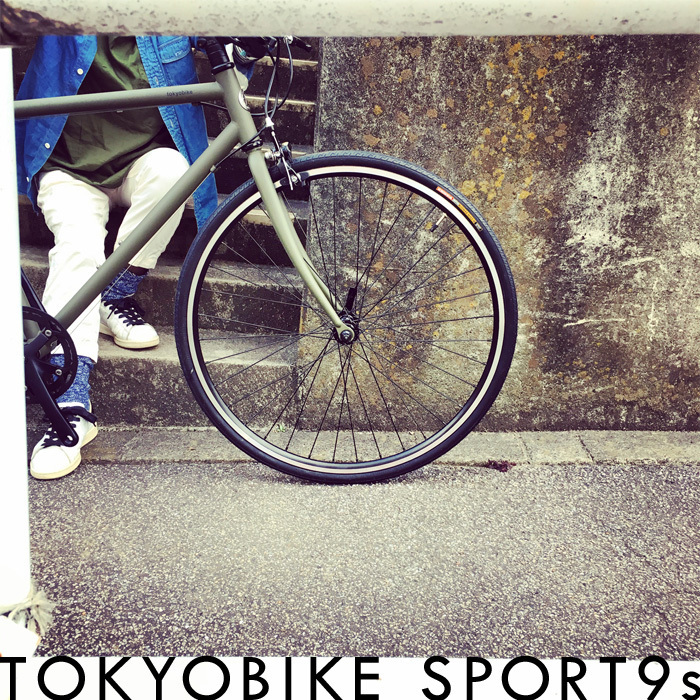 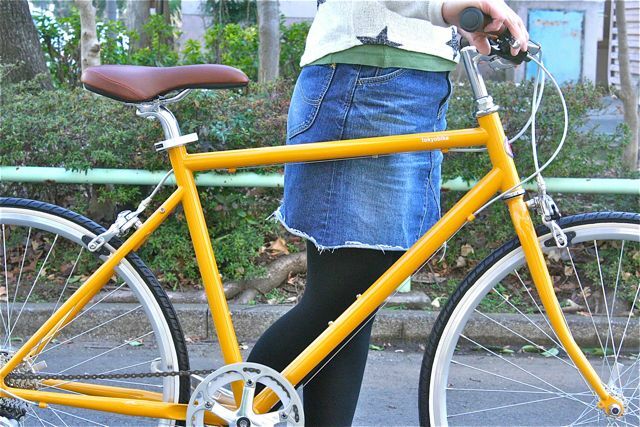 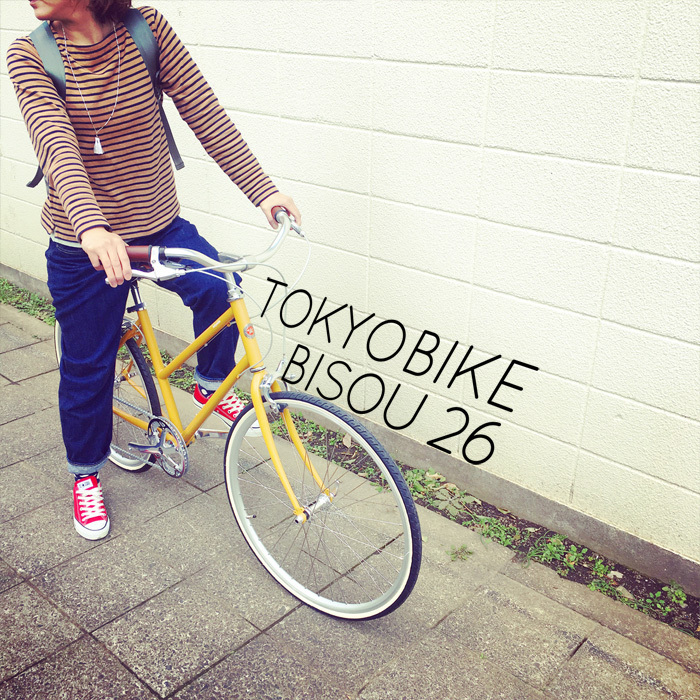 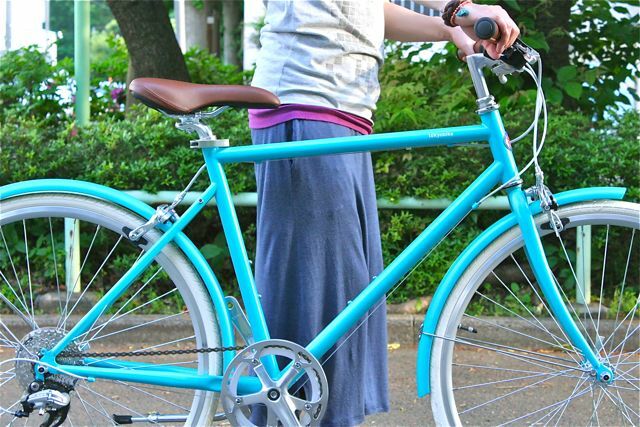 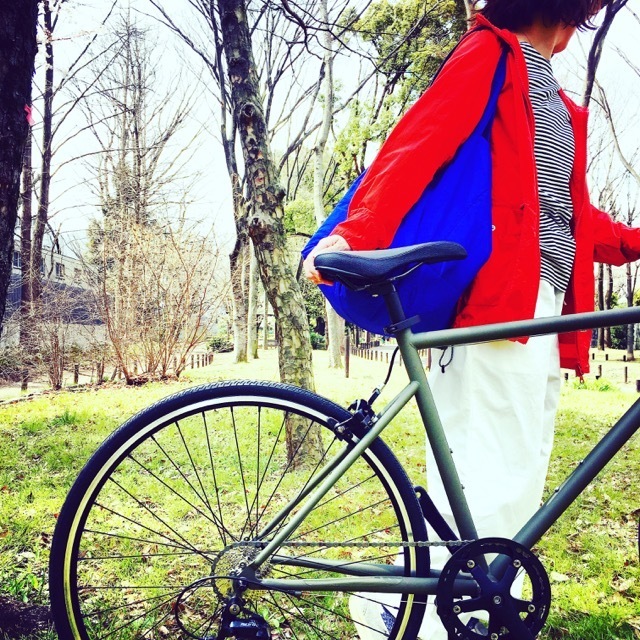 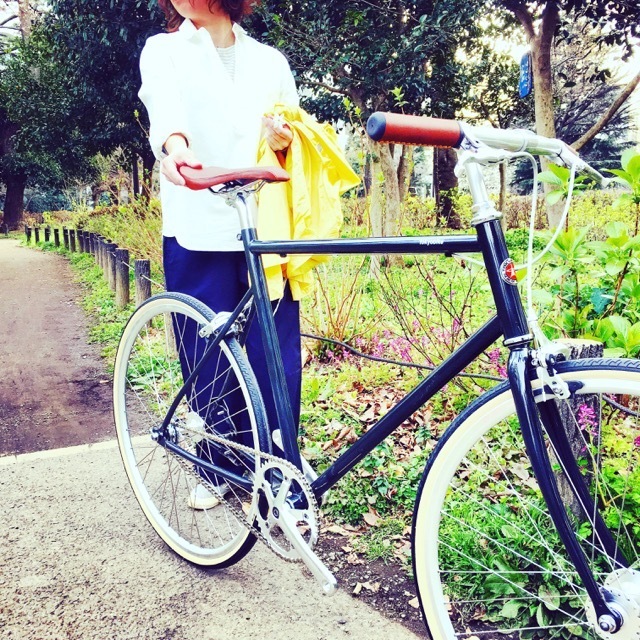 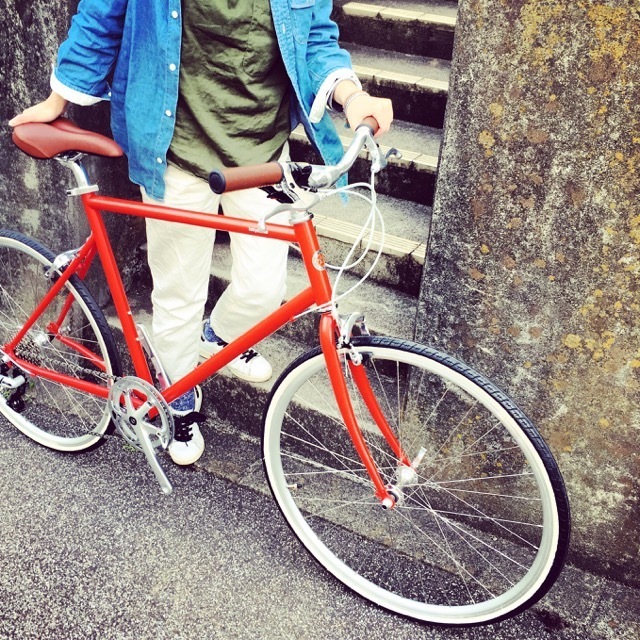 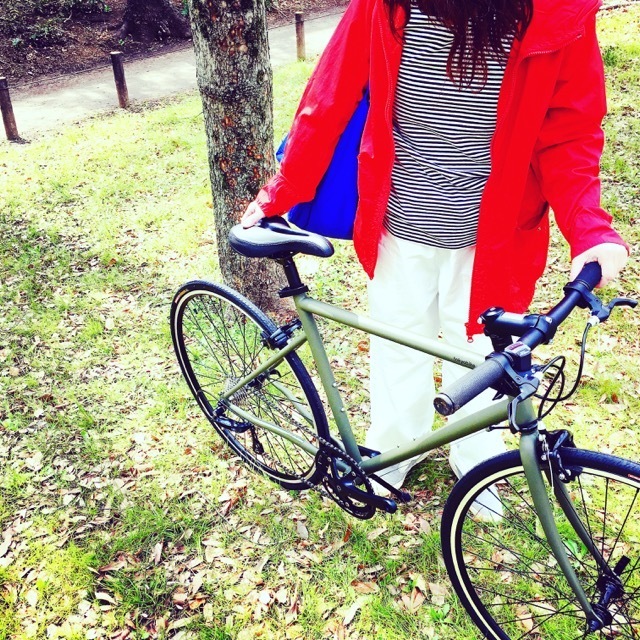 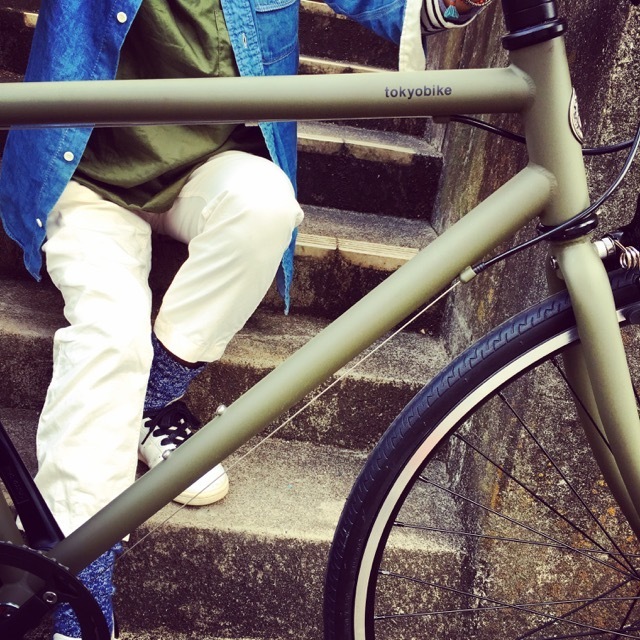 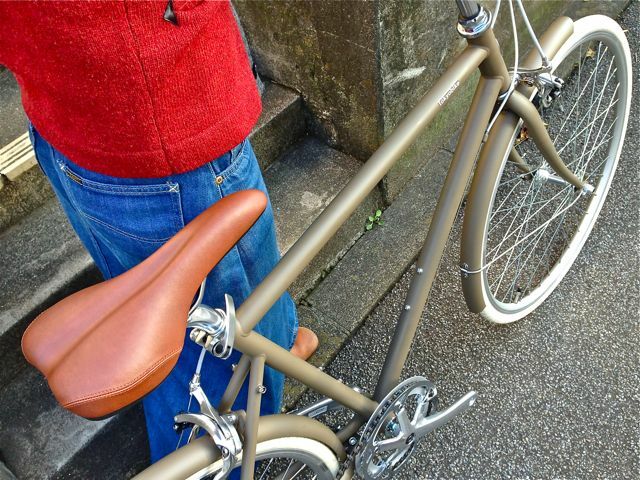 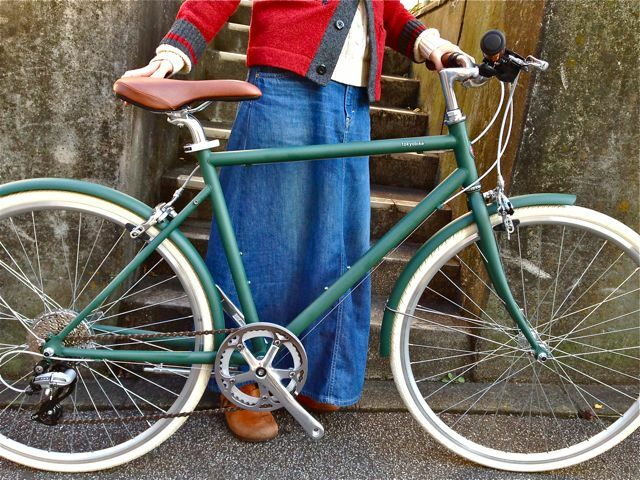 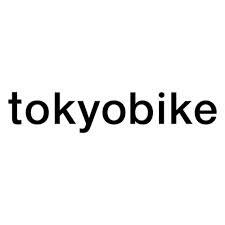 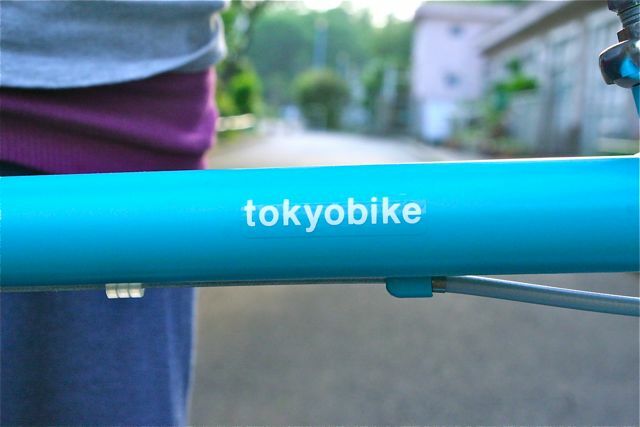 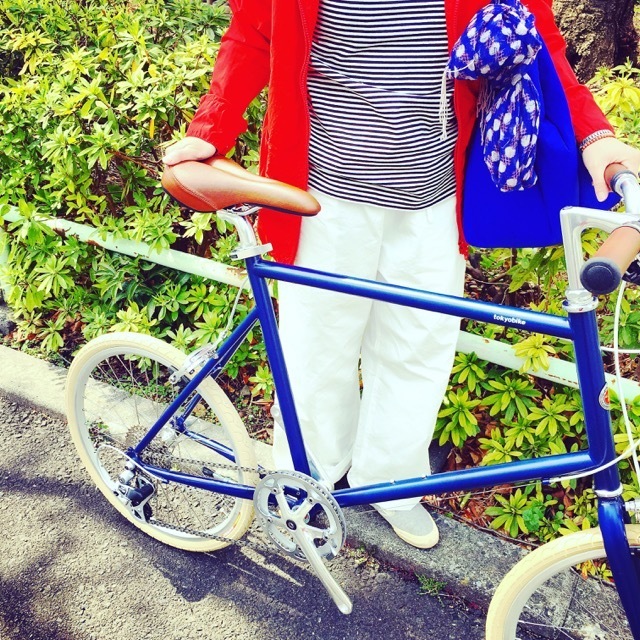 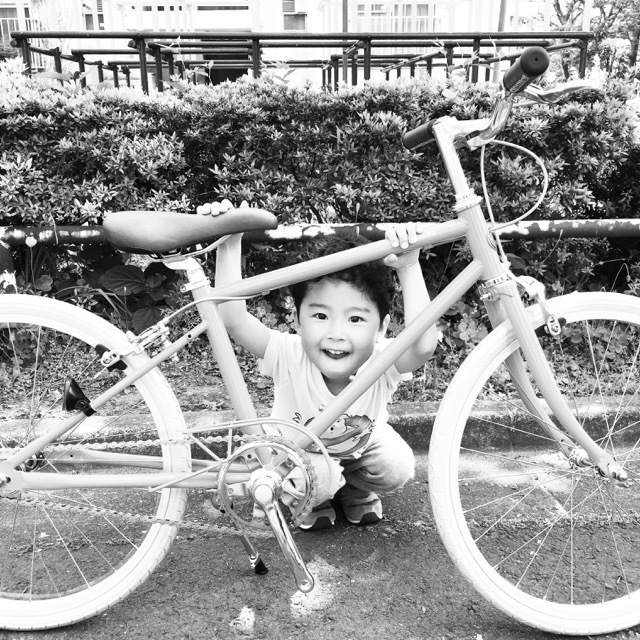 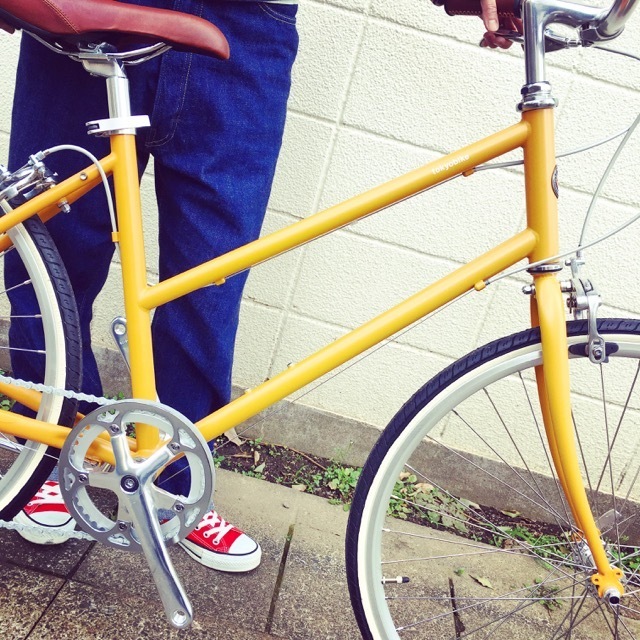 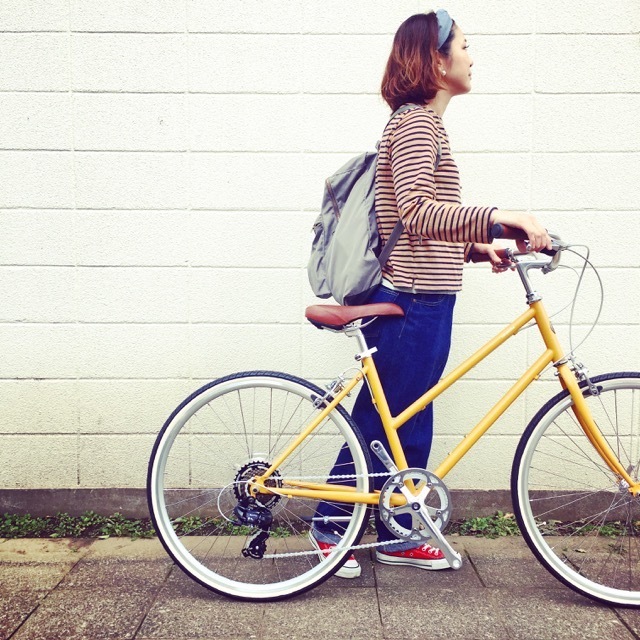 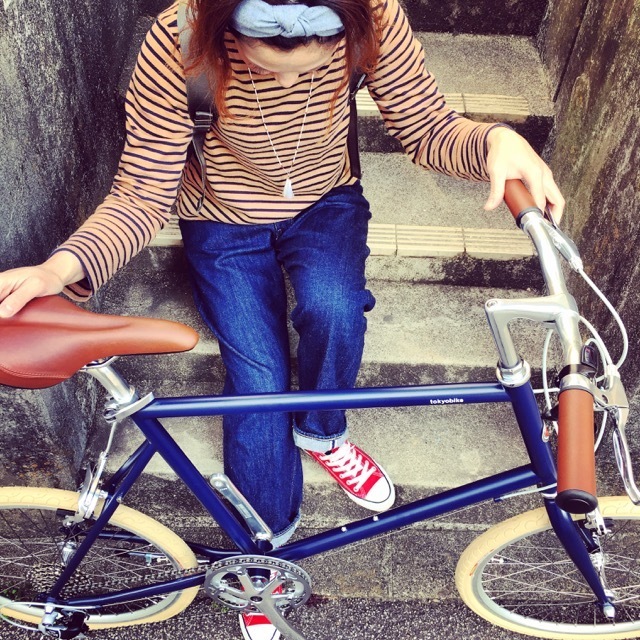 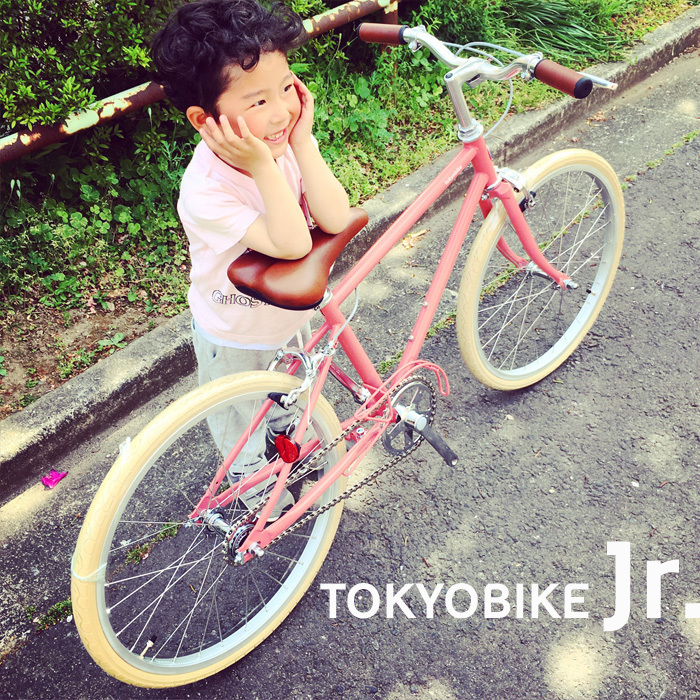 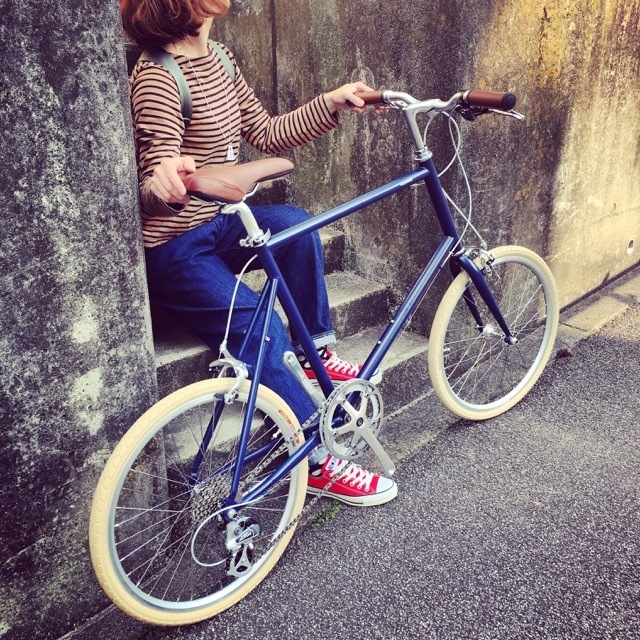 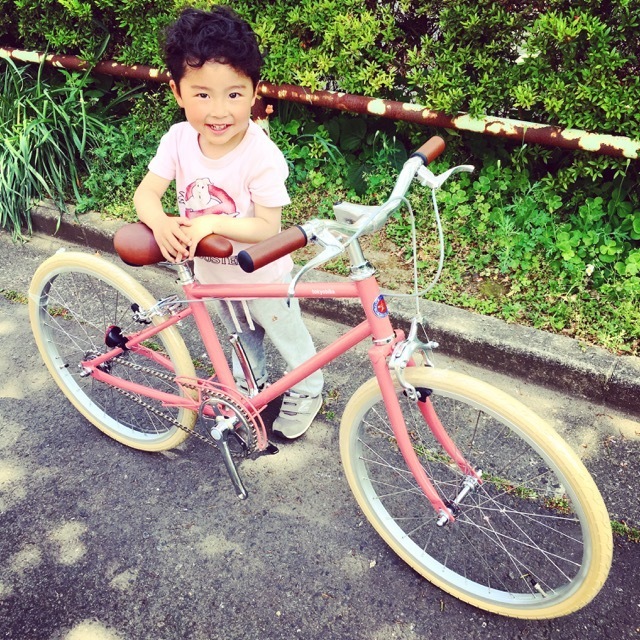 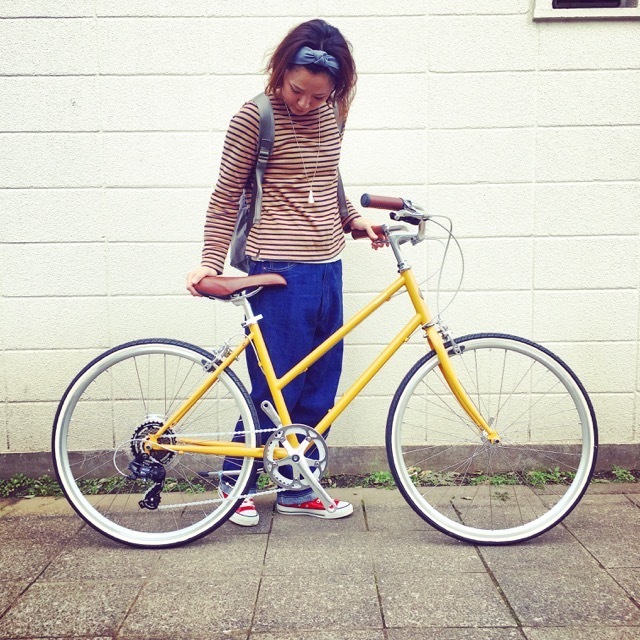 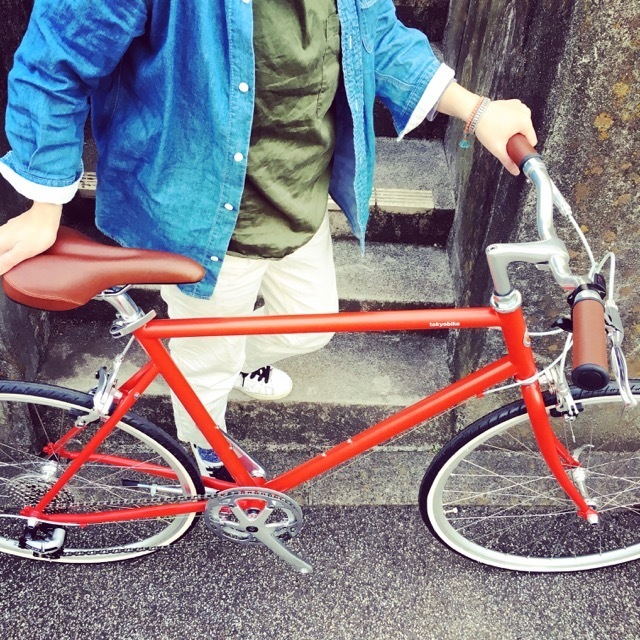 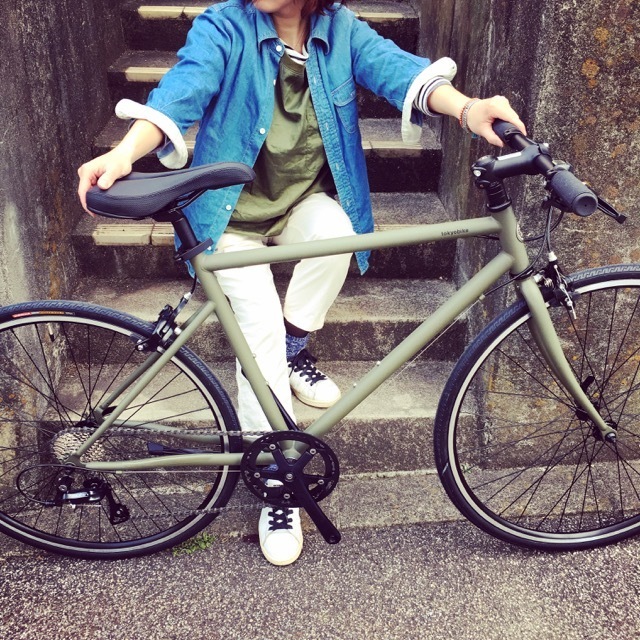 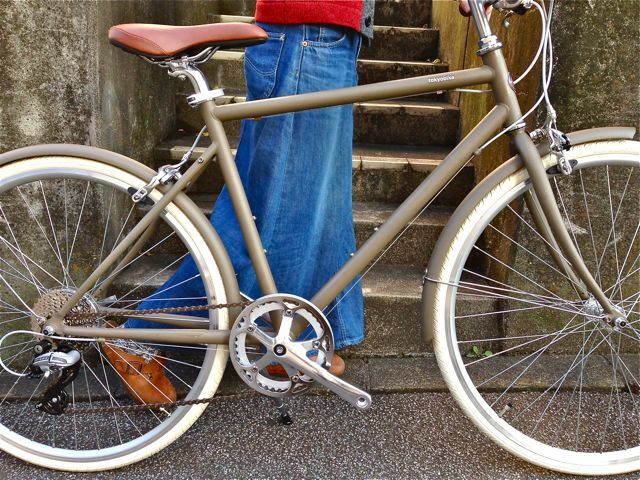 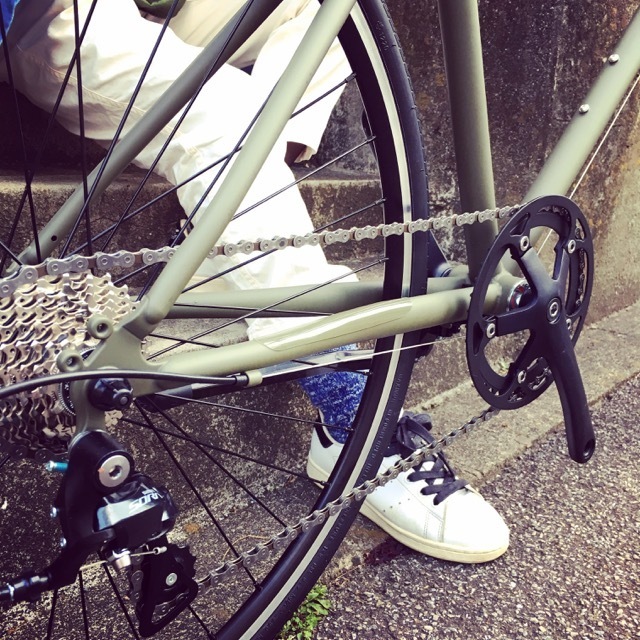 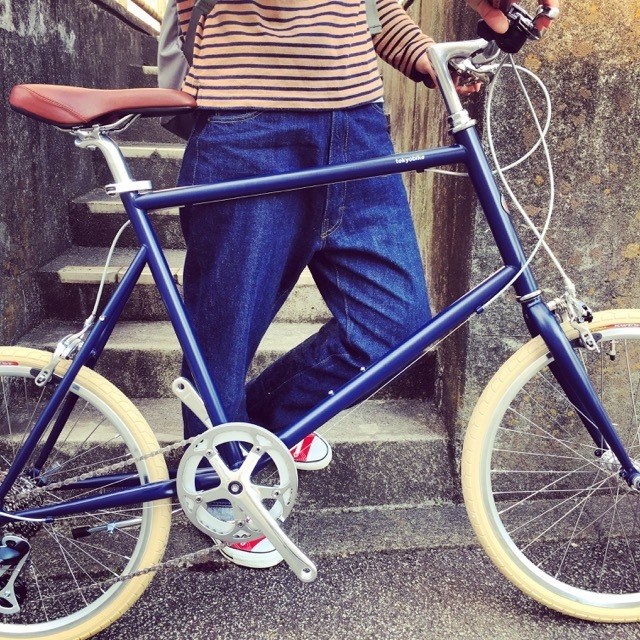 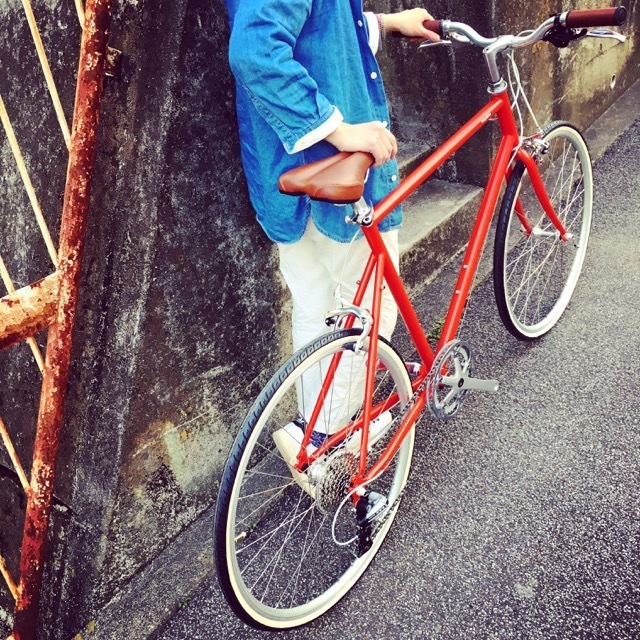 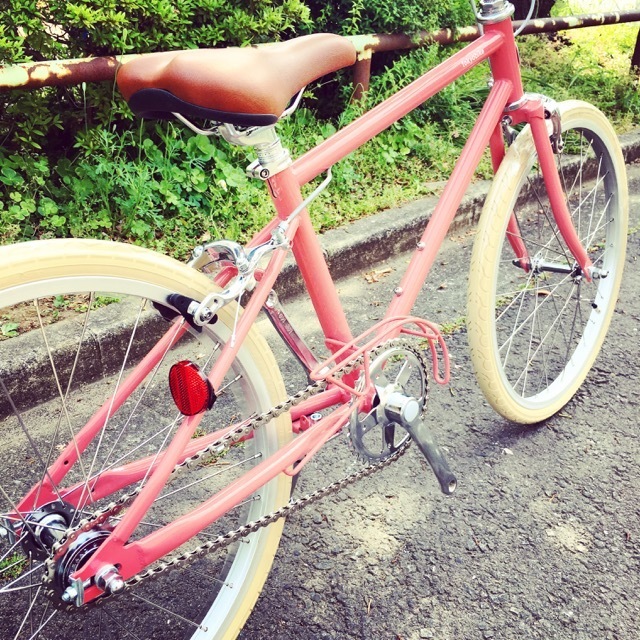 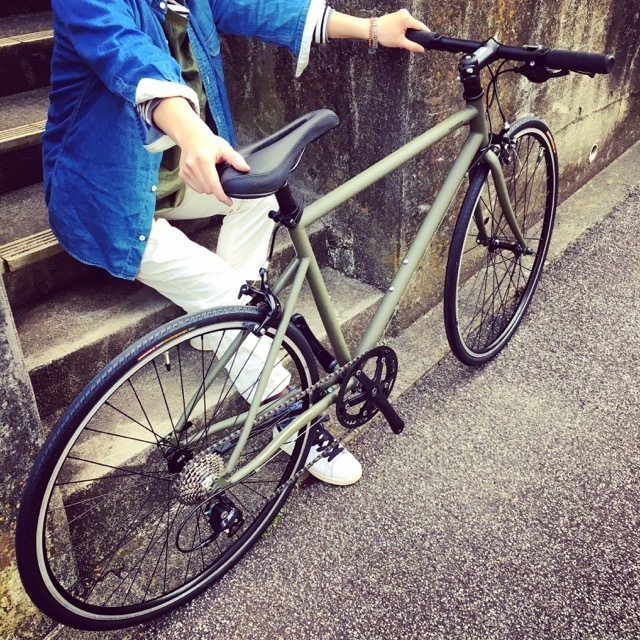 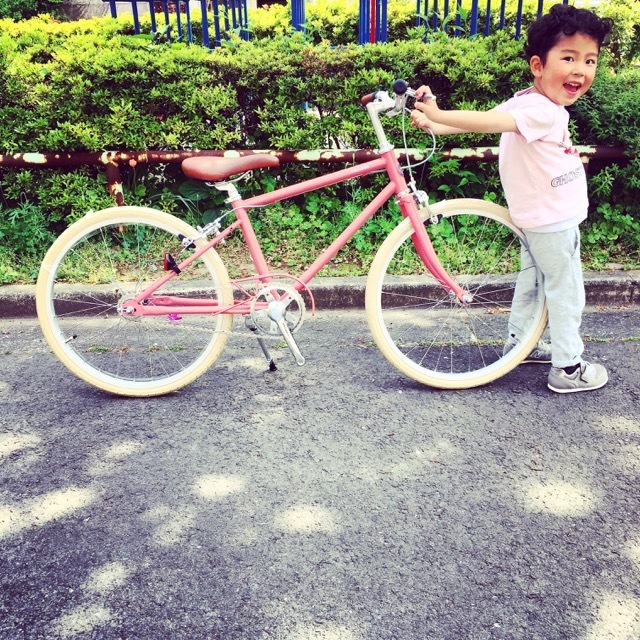 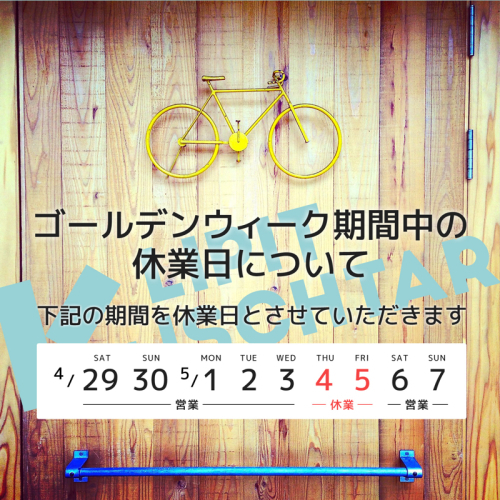 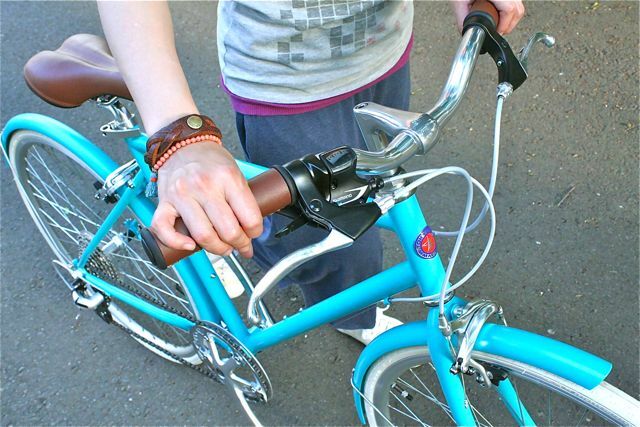 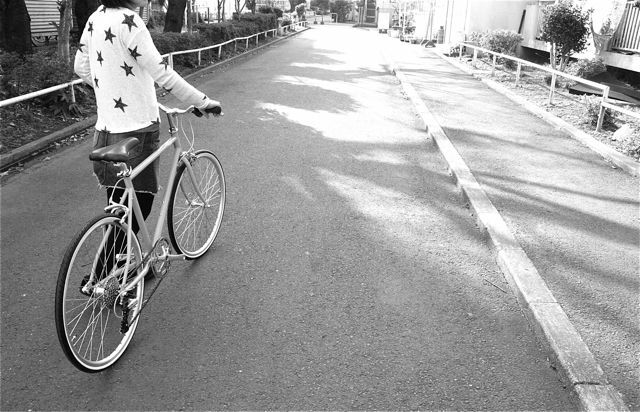 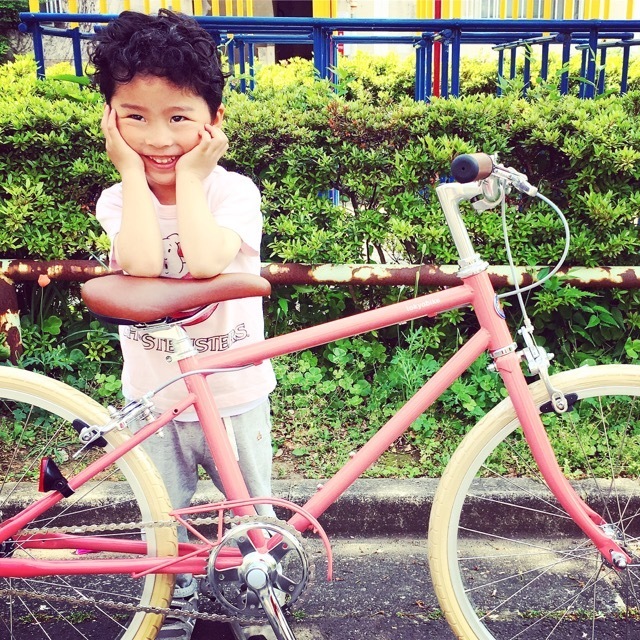 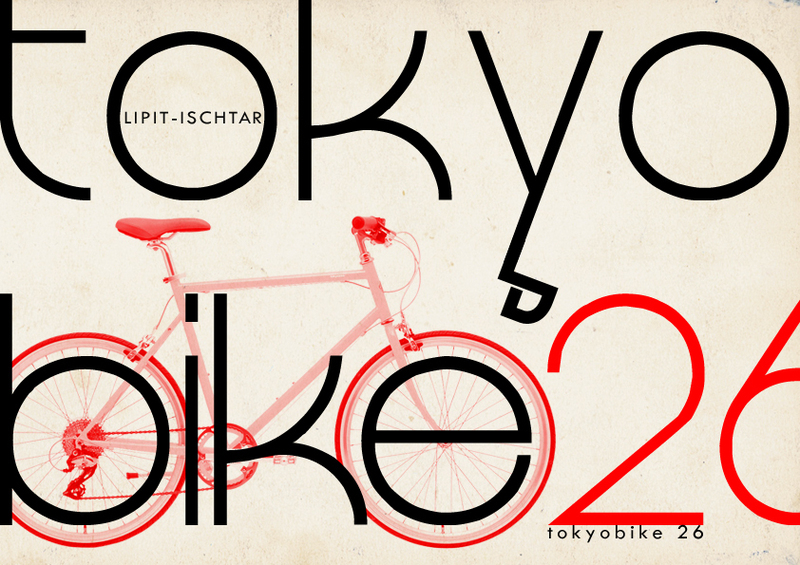 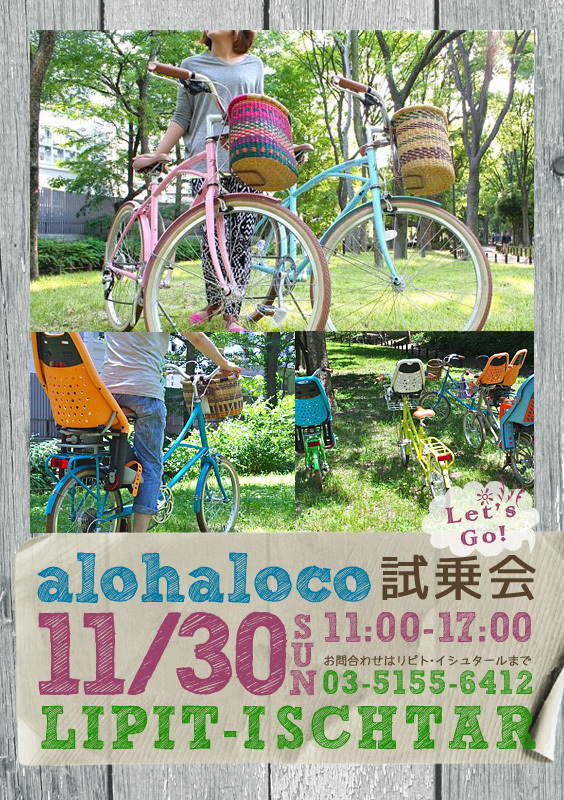 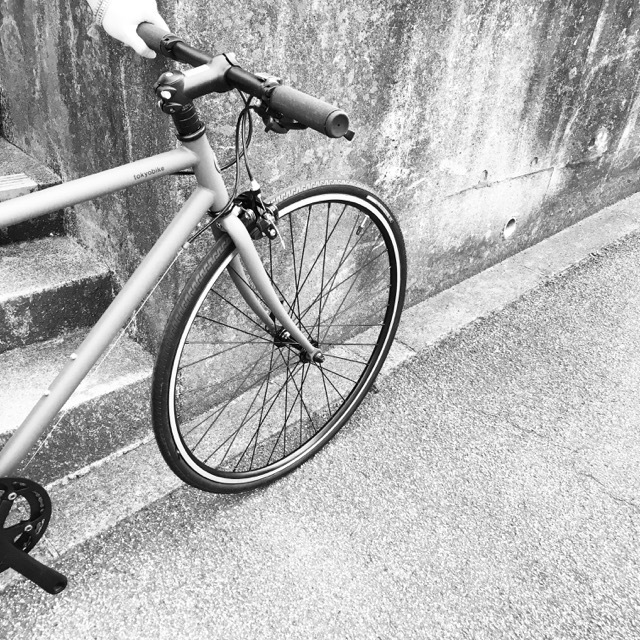 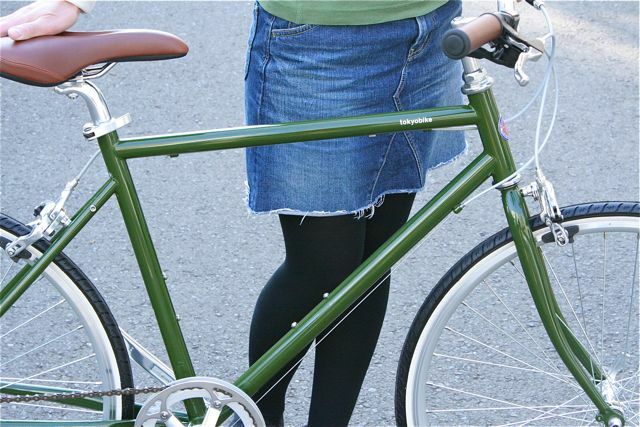 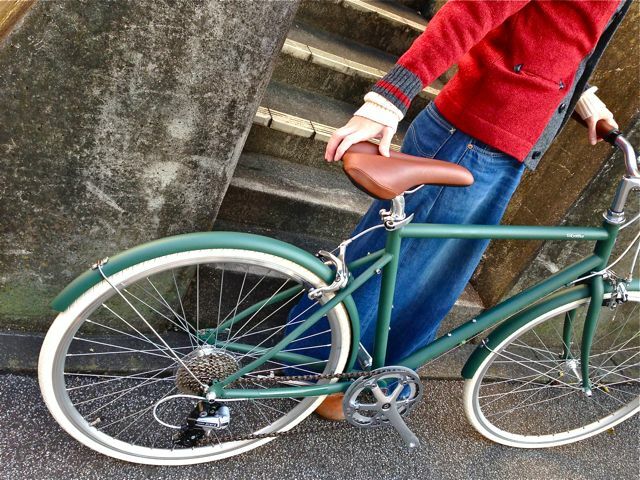 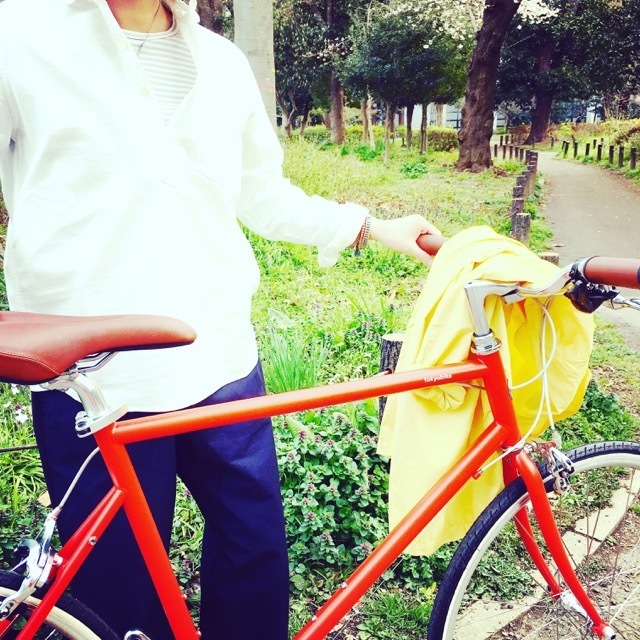 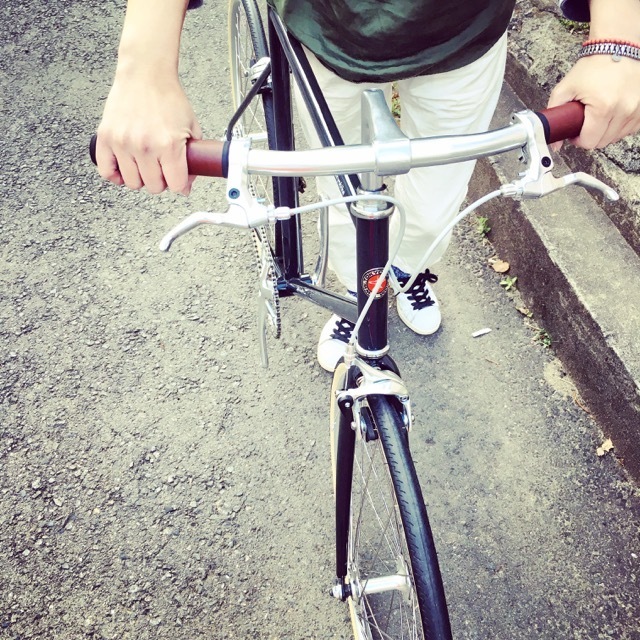 In the same way that a mountain bike is suitable for riding across mountains, tokyobike is for pedaling around Tokyo. 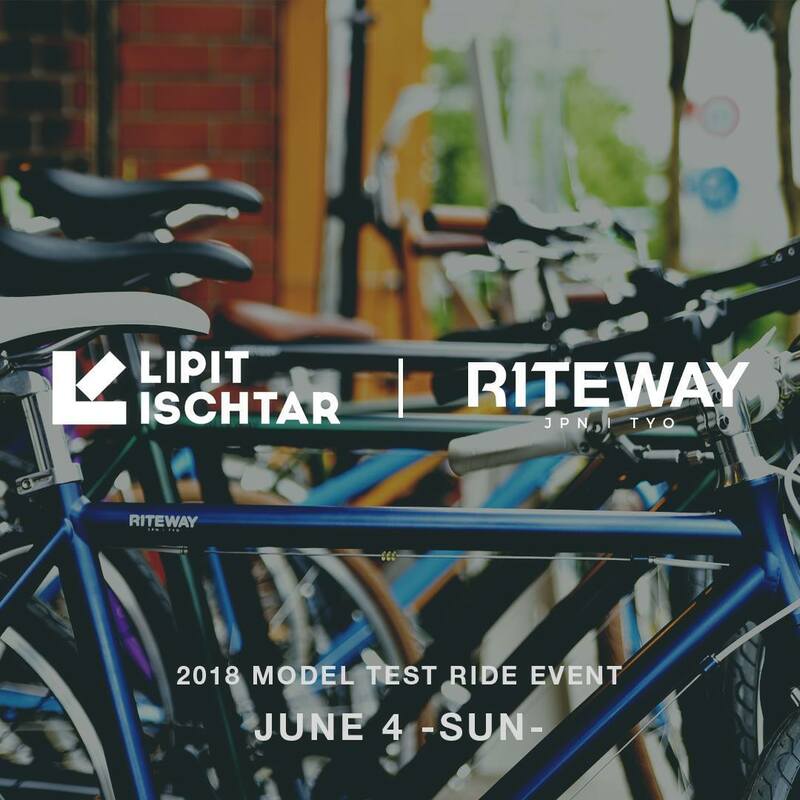 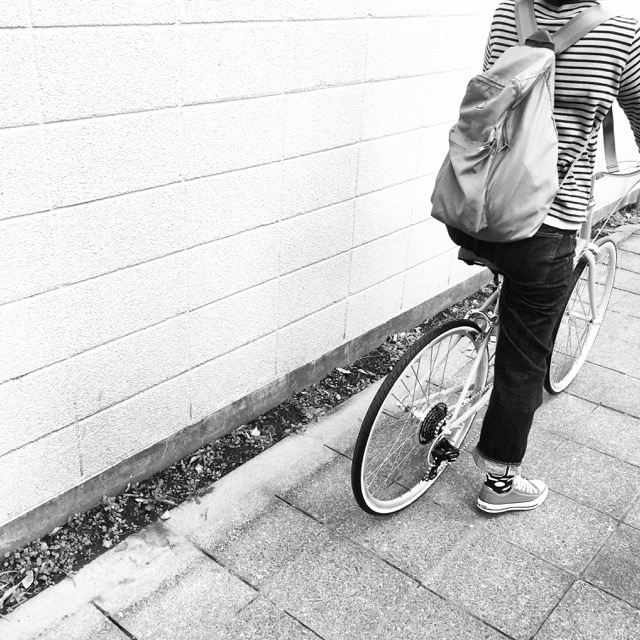 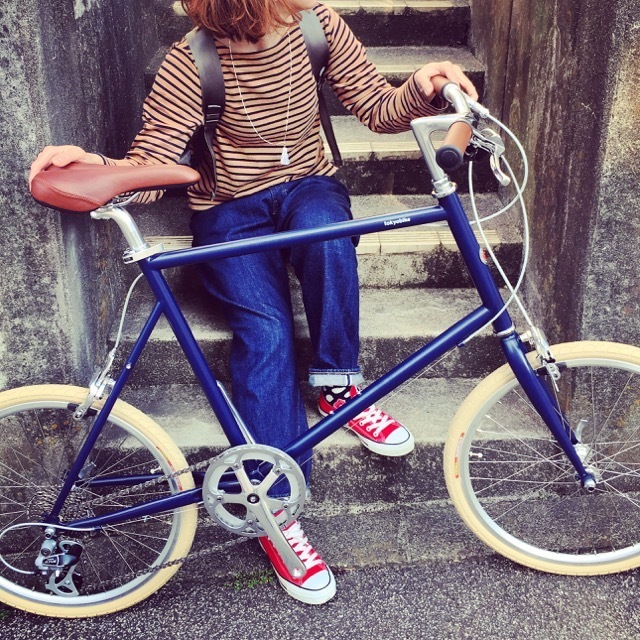 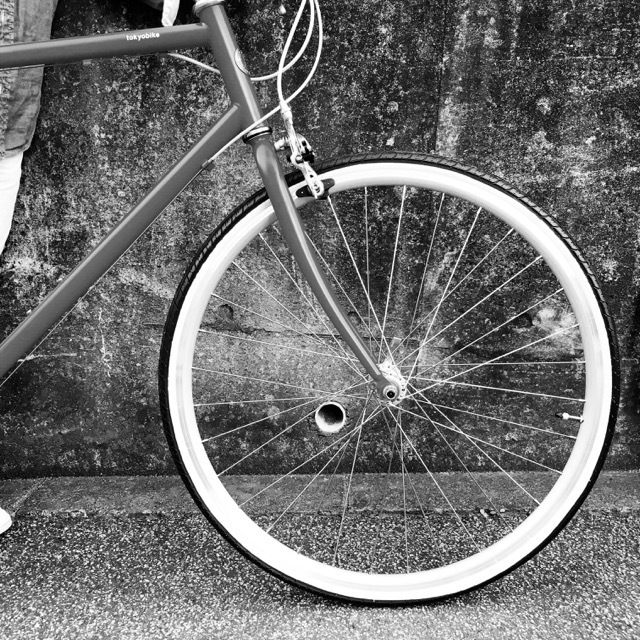 We want you to forget the bicycle itself and simply enjoy the ride. 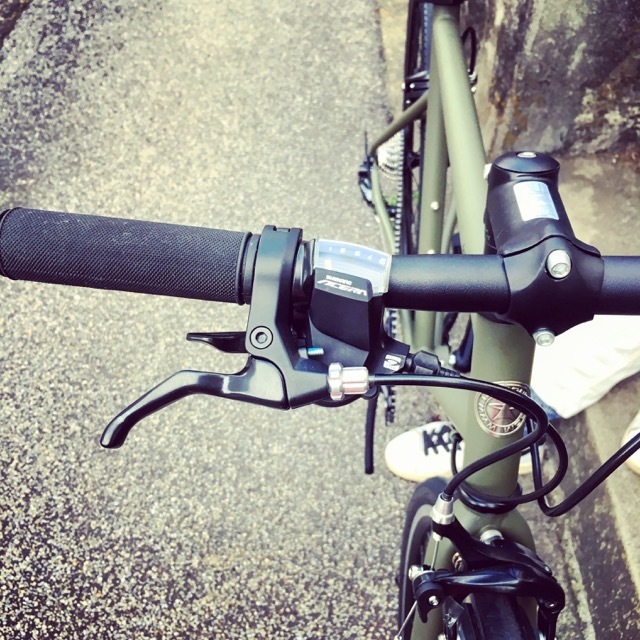 That is why we emphasize comfort over speed, and a feeling of lightness at the first turn of the pedal. 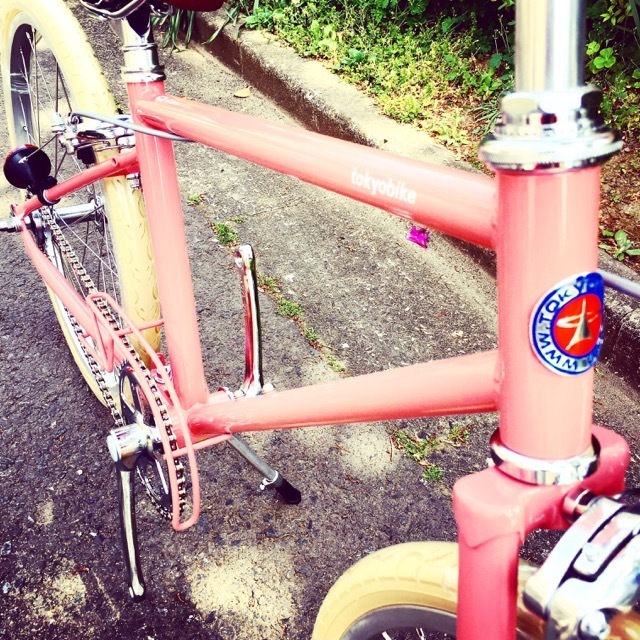 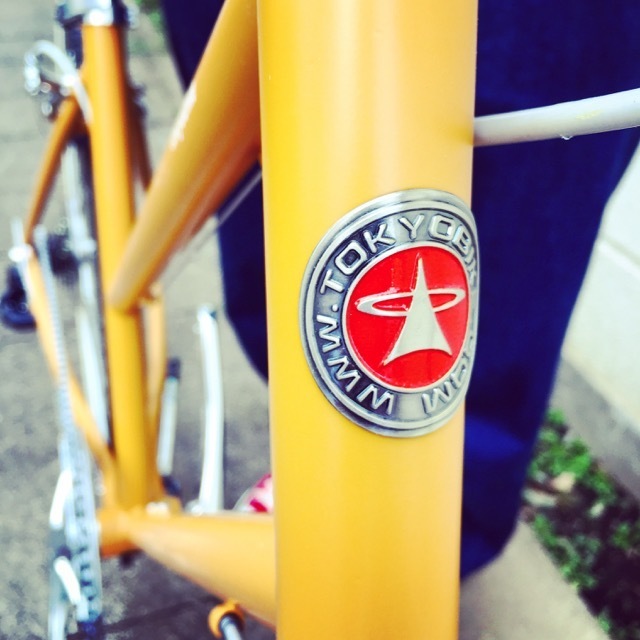 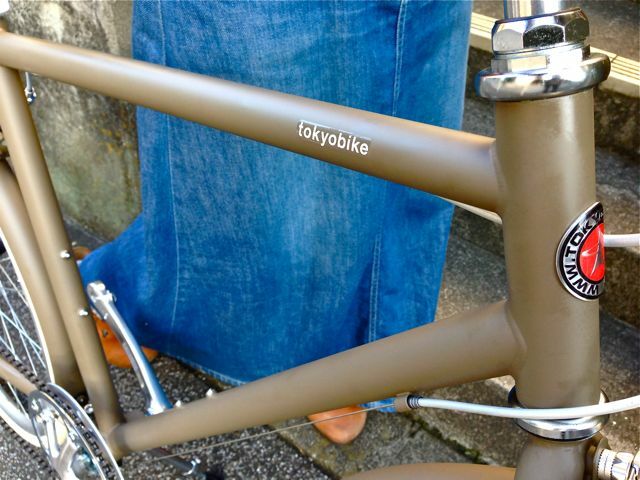 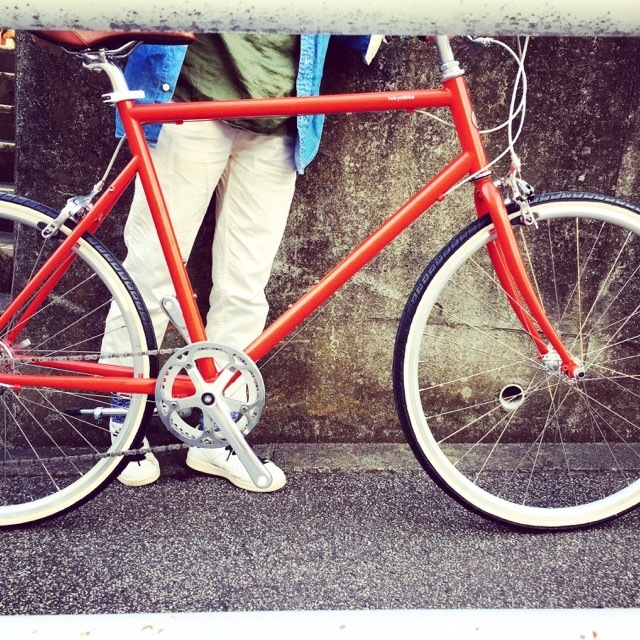 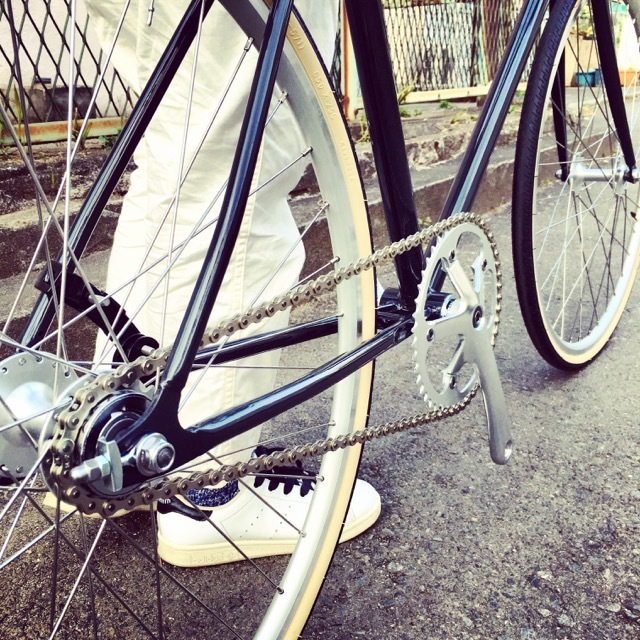 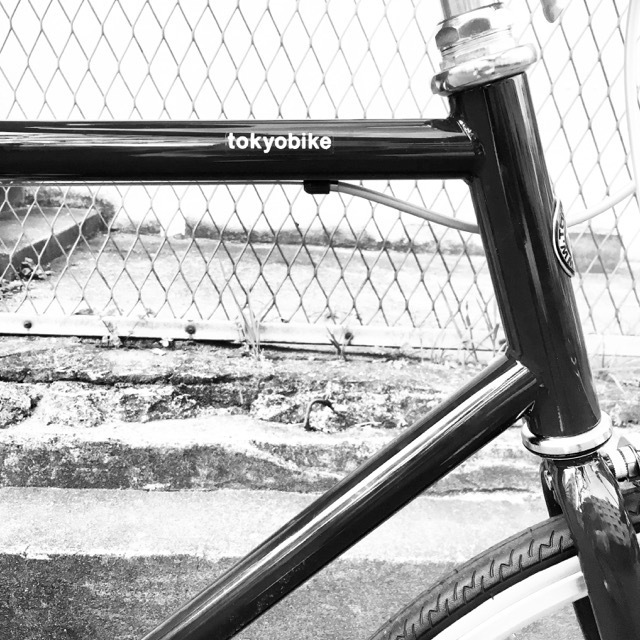 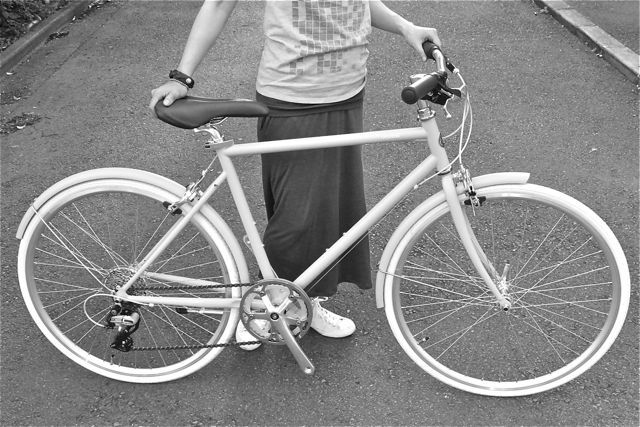 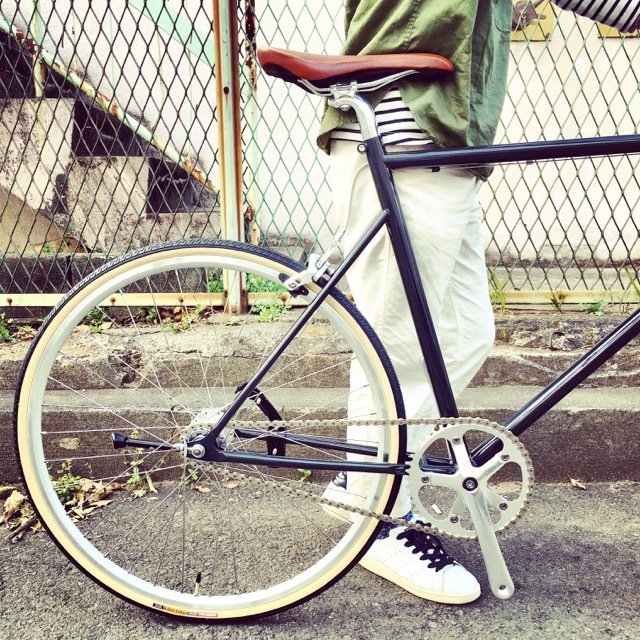 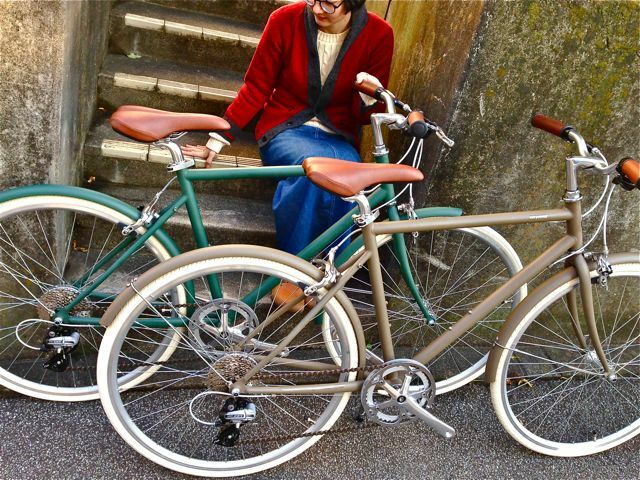 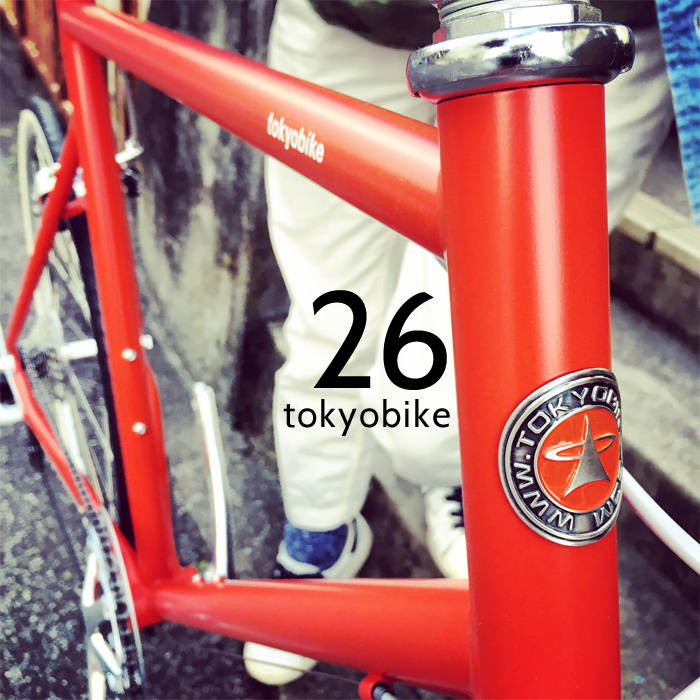 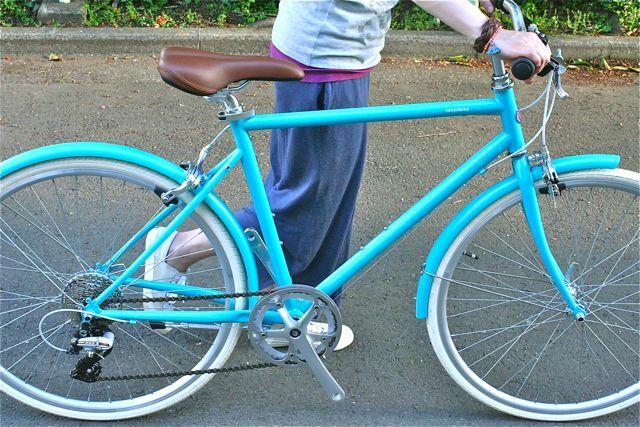 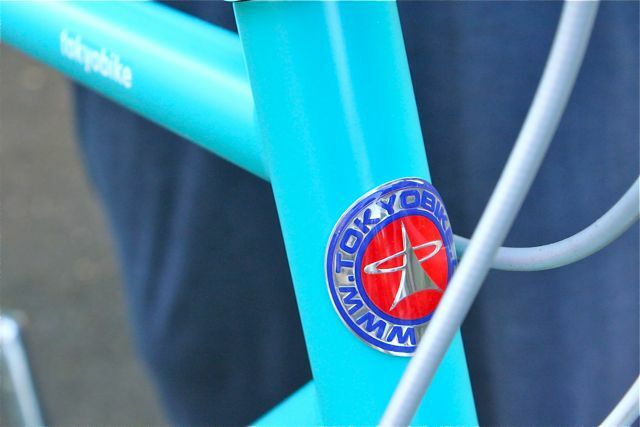 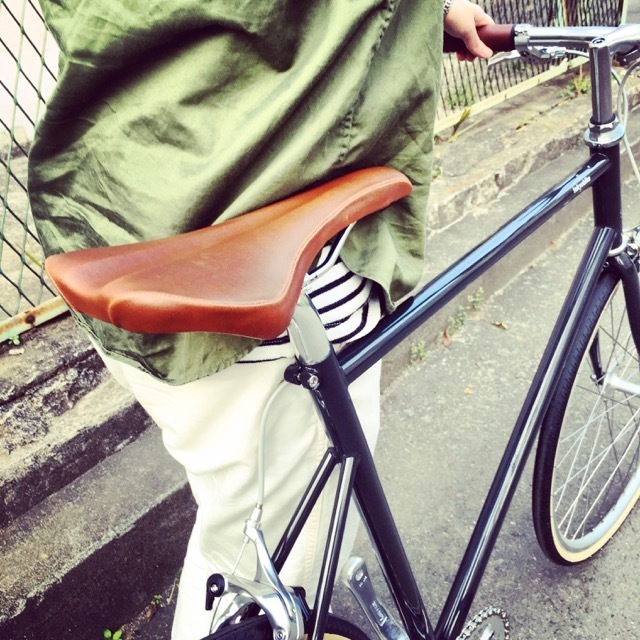 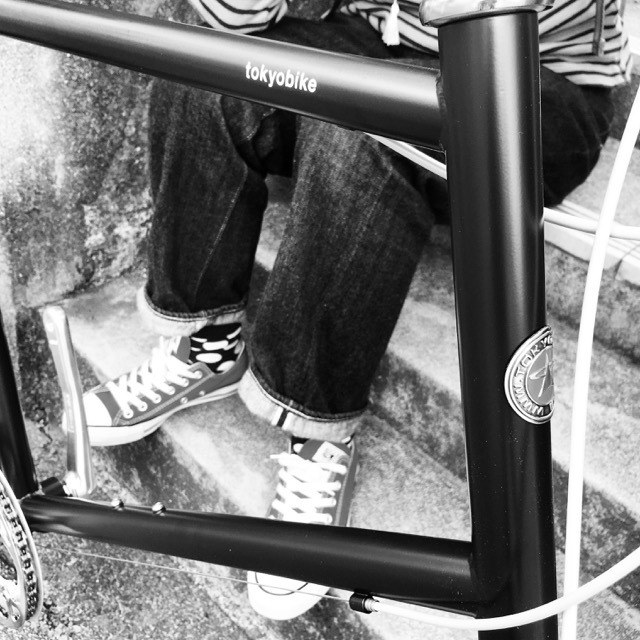 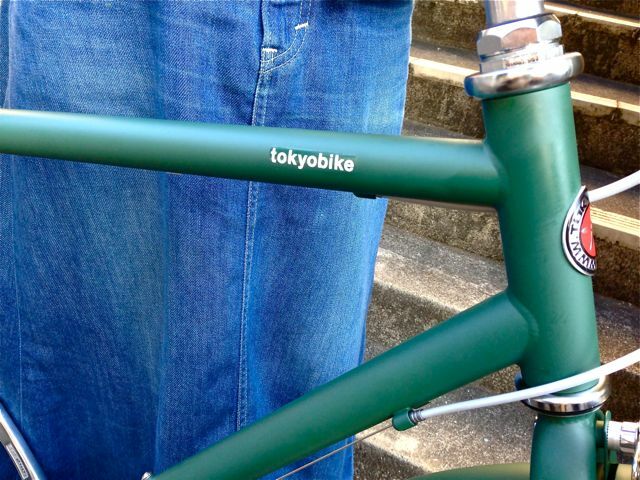 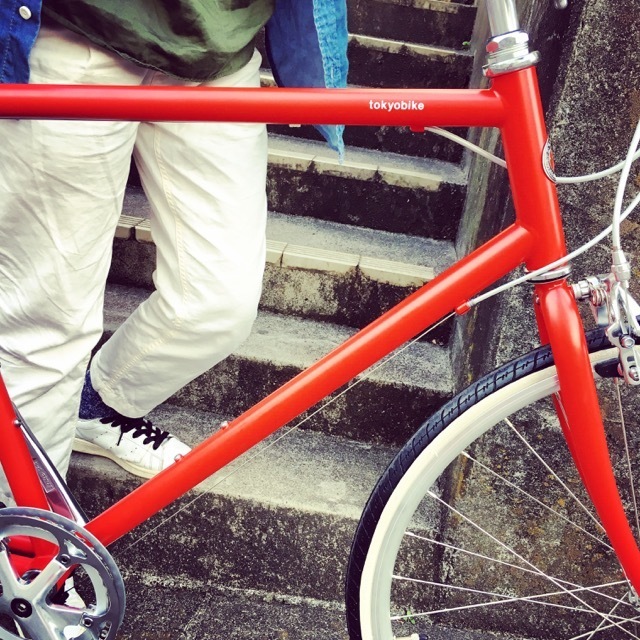 All our frames and parts are based on this concept of " TOKYO SLOW " - that is what tokyobike is all about. 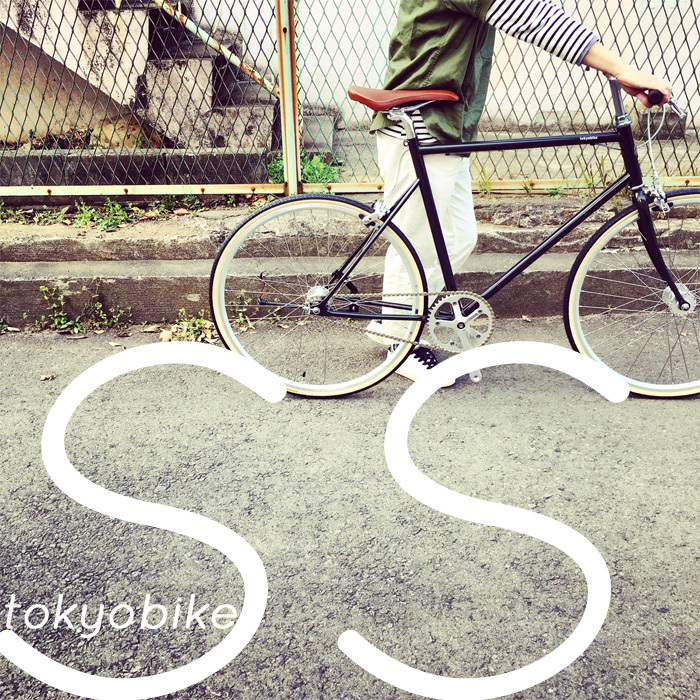 テーマは " TOKYO SLOW "